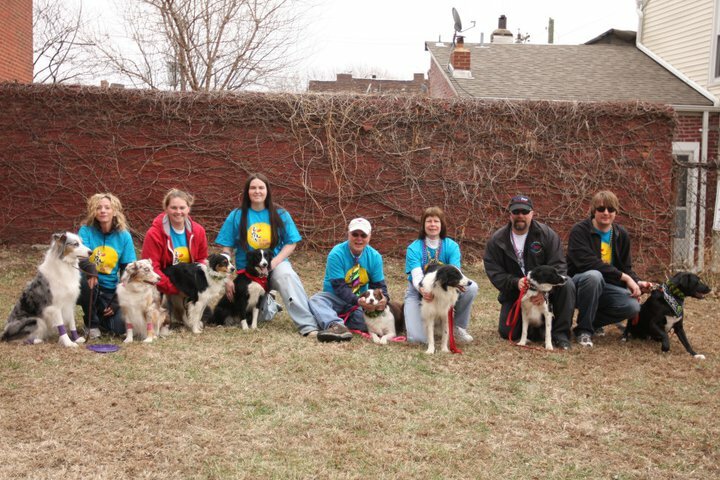 These are some of the pictures from the 2011 Mardi Gras Pet Parade. A beautiful day to let the dogs stretch their legs & work out some of that winter rust. If you'd like to see even more pics go to our facebook page. We are extremely excited to show our newly revamped website. This will be more of a blog style website in which we will post about the goings on of the club. Also we will have useful/helpful links to help make you a better handler and allowing your dog shine. Please feel free to comment on design & things you'd like to see.